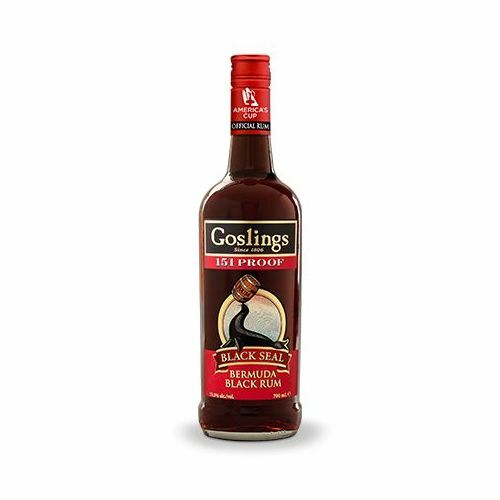 Goslings Black Seal 151 enjoys the same reputation as the Black Seal 80 for its inimitable taste and high quality. 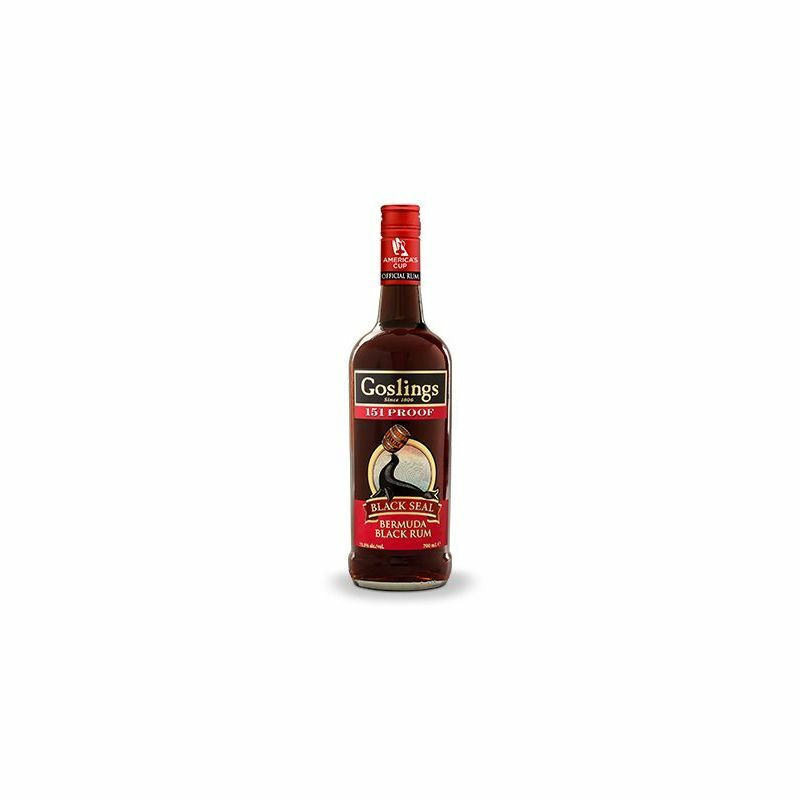 This powerful 75.5 ° blend is an ideal component for any exotic and excellent dream in flame desserts, excellent in mixing Tiki for recipes like: Zombie, Swizzle 151, Mai Tai. Also to be tried in the preparation of punch.